See if this sounds familiar. You came up with an idea for some product that you were sure couldn’t miss. There was nothing else like it on the market today, yet you couldn’t believe how humans had gotten along without it for so long. It was going to change the way we lived, and it was going to make you a bundle of money in the process. You got the funds together for it. Maybe you came up with that money yourself, or perhaps it came from another source. You drew up the blueprints for the prototype, and it seemed feasible. Then it came around to building it, and that’s where things went wrong. All of the components seemed to fit together as they should, but the prototype didn’t work as expected. You spent some time tinkering with it, and it still didn’t work. You started getting frustrated. You had the idea, and the ingenuity to get to that stage, but you weren’t so familiar with the actual design process. You were feeling out of your element, and you wanted so badly to succeed. But what could you do at that juncture? To whom could you turn for help? Some people have never even heard of product design companies, but they are of the most benefit in situations like this one. It’s not just the prototype portion of the design process for which you can hire them, though. They can help with virtually any phase of the process, from beginning to end. 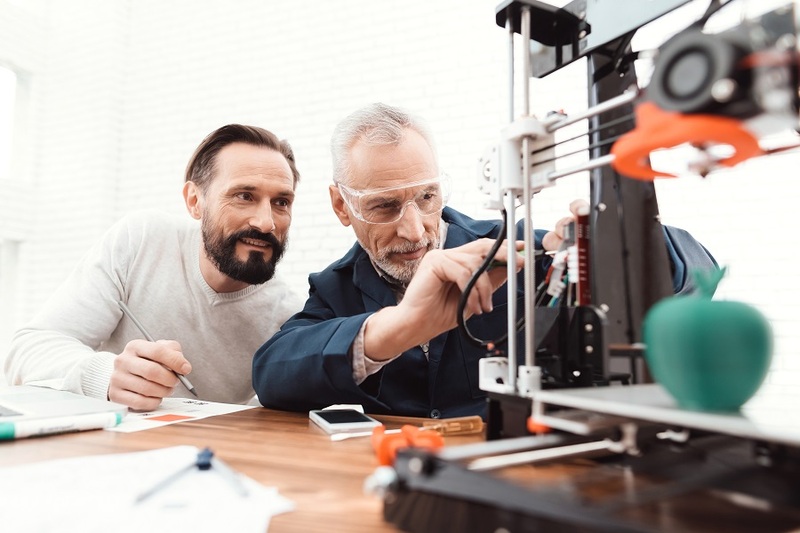 If you have an idea for a product, but you don’t know the materials or components with which a practical version of it might be built, they will have plenty of suggestions there, as they will have engineers and creative thinkers on staff. They can do the market research necessary to determine what stores might want to carry your product once you have a working version of it. They can help with the fine points of marketing and distribution. A product design company can give you help with as much or as little of the process as you need. Their services are not one-size-fits-all. They will tailor their assistance package depending on how far along you’ve gotten on your own. If you’ve gotten stuck someplace along the way between the idea and the execution of it, don’t despair. Product design companies share your enthusiasm for coming up with innovative new concepts and bringing them to life. That’s a reason to hire them apart from how they can help you from a practical standpoint. They’ll be just as eager to come up with a solution to your design problems as you are, and you can share in the exuberance with them when your product finally hits the stores for the first time.